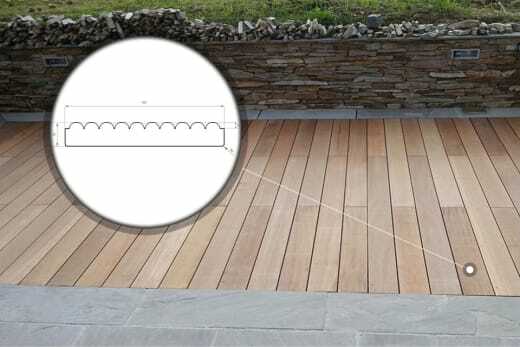 Supremo WPC Decking uses the latest co-extruded technology. 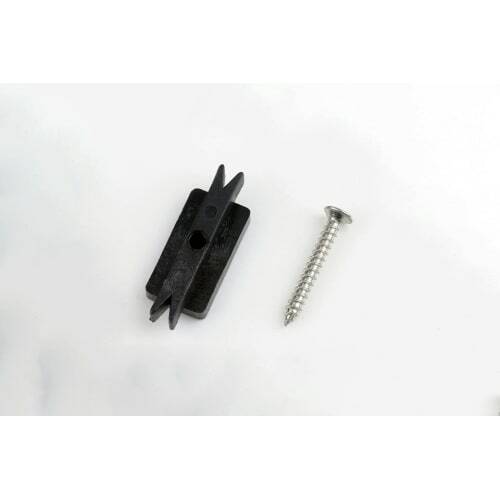 This is the most advanced Technology within the composite decking industry. 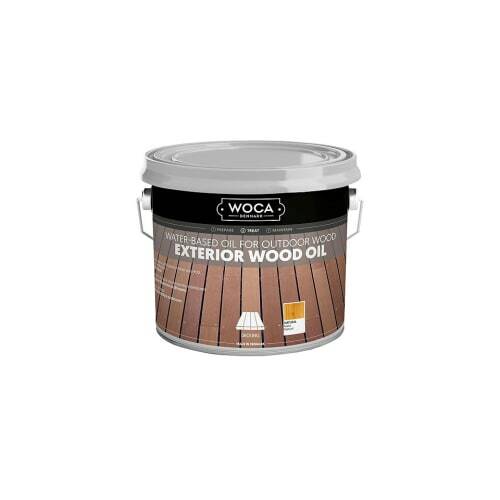 Its unique properties and high resistance, together with a wood brushing effect offer a special combination to create a beautiful and durable product. 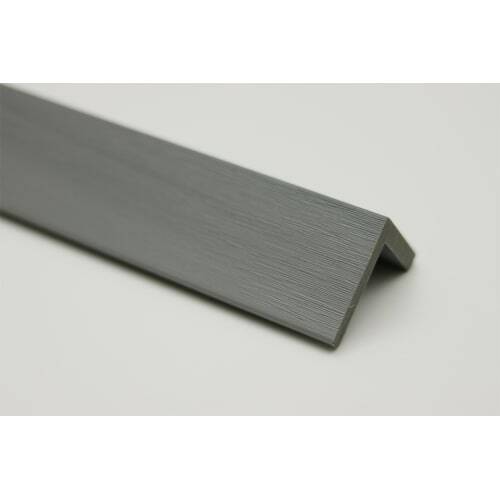 As opposed to normal composite decking, our co-extruded boards have little colour fade, ensuring the character will be retained for a long time. 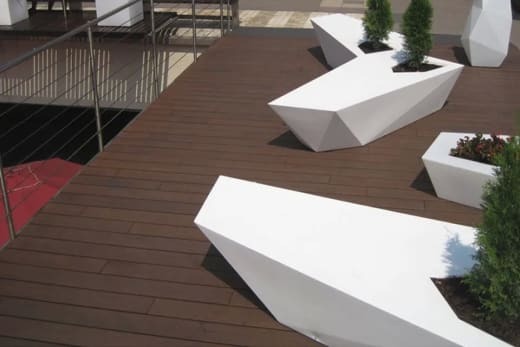 Below are some of the Advantages of Co-Extruded Decking Vs. Normal Composite Decking: The Co-Extruded surface anti-scratch performance is around 3-4 times better than the normal WPC decking. The water absorption of the Co-Extruded board is 0% whilst the normal WPC board absorption is 2%. Expansion Rate is less than normal composite decking.